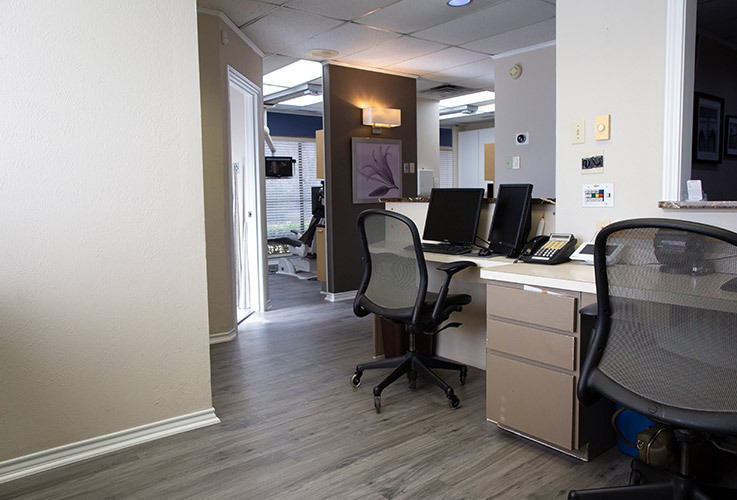 We like to say that our office is the kind of place where absolutely everyone can feel welcomed and comfortable. 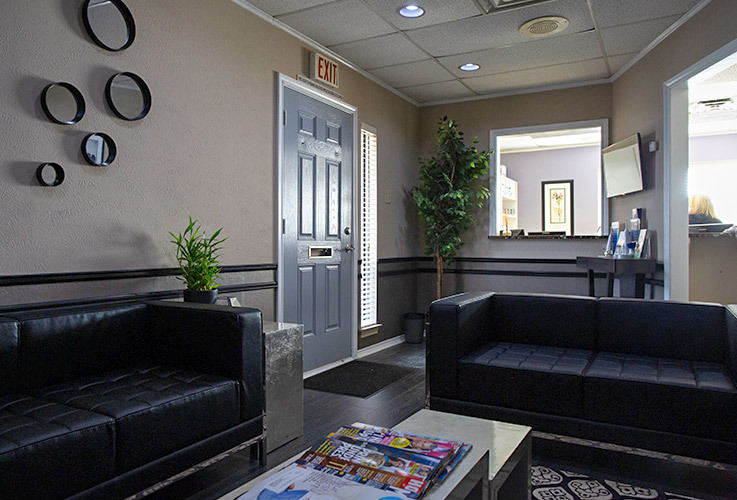 You’ll be able to quickly relax before your appointments in out cozy and pristinely clean reception area, and your children will have plenty to keep them occupied as well. 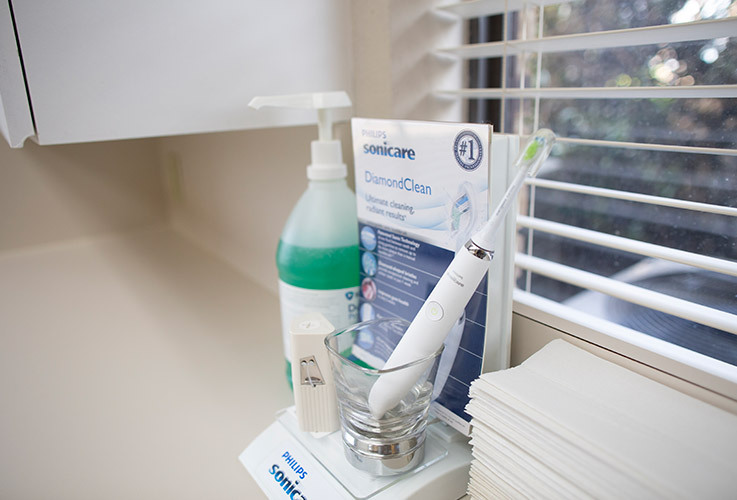 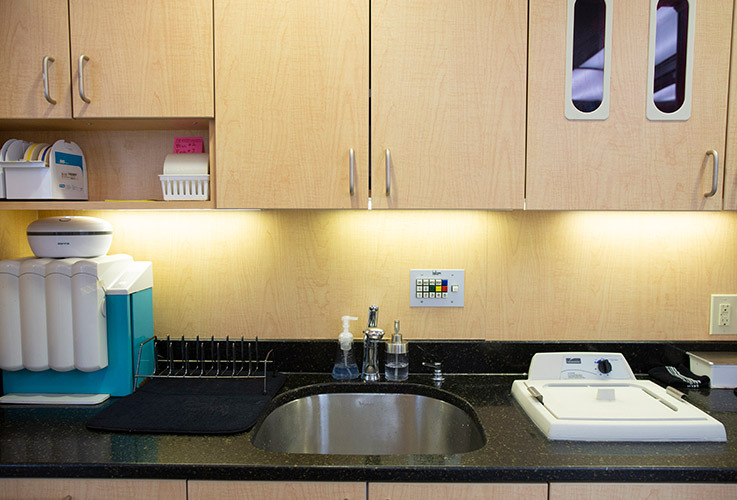 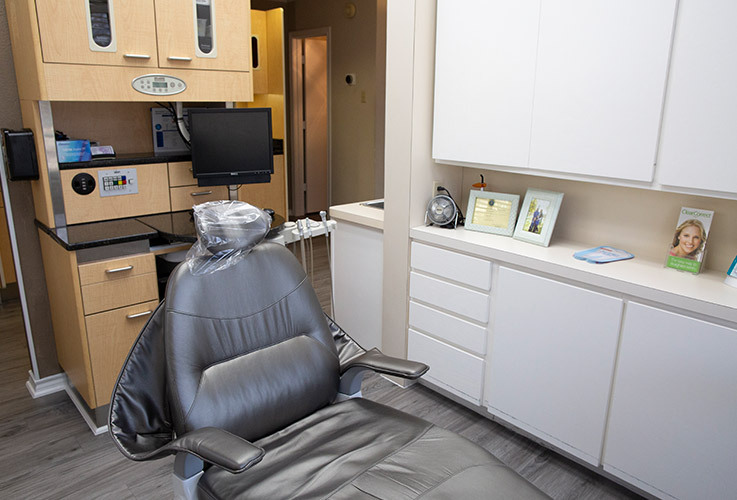 In the back, out treatment rooms will make you feel like you’ve stepped into the future as we use the latest tools to take care of your smile. 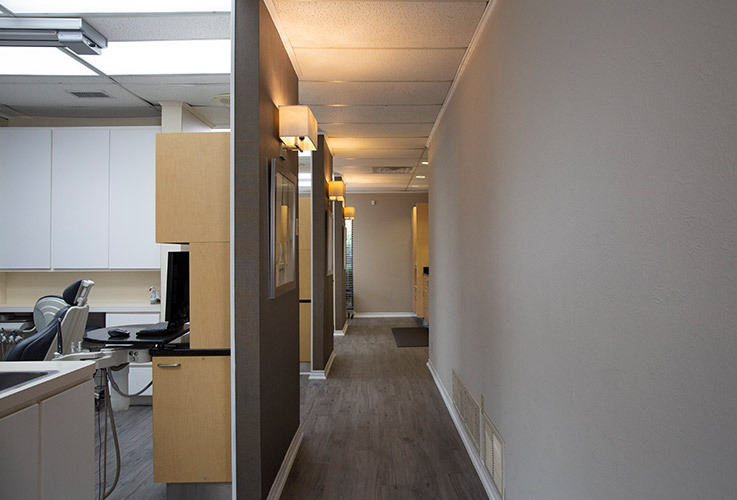 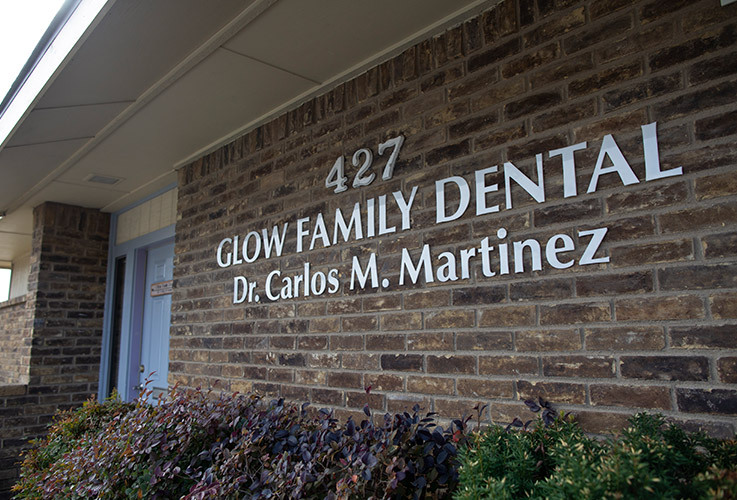 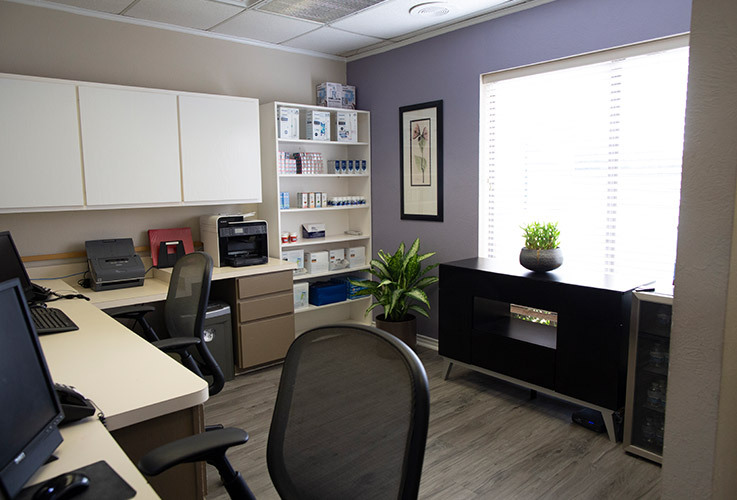 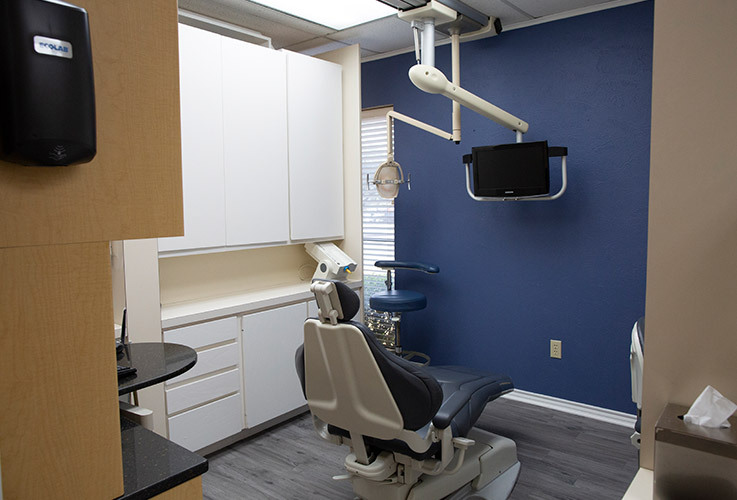 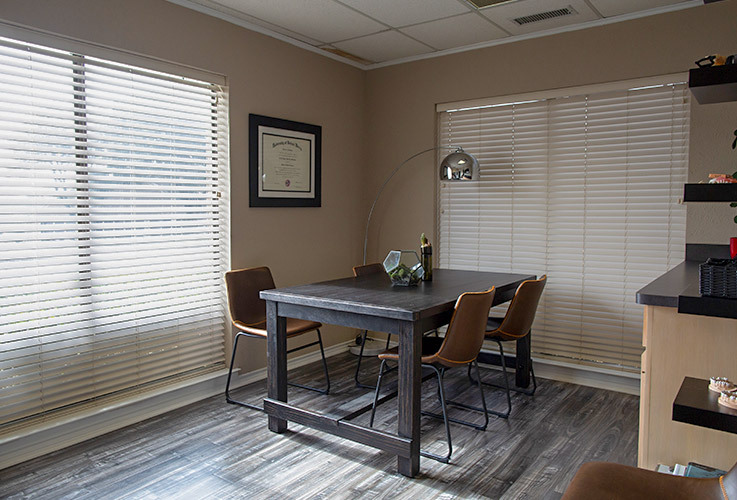 To take a quick look around our dental office before your first appointment, you can scroll through the virtual tour below.